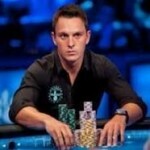 Italian poker tour is a poker festival host and is very popular throughout the world. 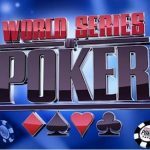 This is a very well known poker tour to which players from all around the world including United States, United Kingdom, Canada, and European Union countries participate in. 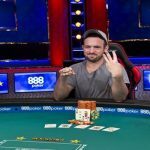 This is surely a big tournament for pro poker players. People visit places like Malta to check out the game and their destiny. The game and Pool prize money is simply awesome. That is why Italian Poker Tour (IPT) is going to host another 11 Day poker festival in Malta. The country has a great night life and a place to have lots and lots of fun. The first IPT 2015 played in March this year and it is going to be kicks off again by second time by October 20-31, 2015. Saint Julian’s Bay, Malta is preparing to present you one of the best poker festivals in the world provided by IPT. 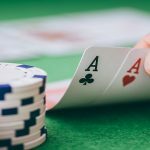 The tournament attracted 1,285 numbers of entries to its last event and it is expected that more than 1,285 players will join this particular poker festival tournament. There are basically two satellites tournament and seven proper events would take place at the season#7 of the IPT, before the main event of Day 1 A. A pro named Georgios Zisimopoulos did really well and earned a very good €142,200 as cash prize in last event of the tournament hosted in March 2015. 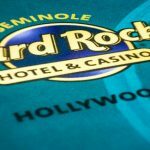 Renowned poker players like Mickey Petersen,Kenny Hallaert, Luca Pagano and Joao Simao will join the game field at Day 1 A of the tournament. Here are some other important details about IPT Season#7 2015. Get in touch with poker sites uk to know latest about online poker tournament as well as other world class poker festivals. 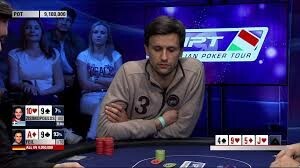 You would get every detail here about EPT, IPT, WSOP, WPT and all other important tournaments in the world. 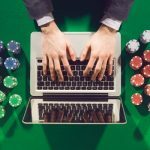 There are plenty of reasons you should join Italian Poker Tour if you are looking to play real money poker games at one of the top destinations in the world. The Place Malta is a perfect one and can be used to be relaxed. The bars, restaurants, night clubs makes the EPT festival a pleasure to visit.